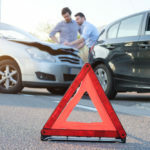 InsuranceMiscellaneous Safety Tips Home for the Holidays? 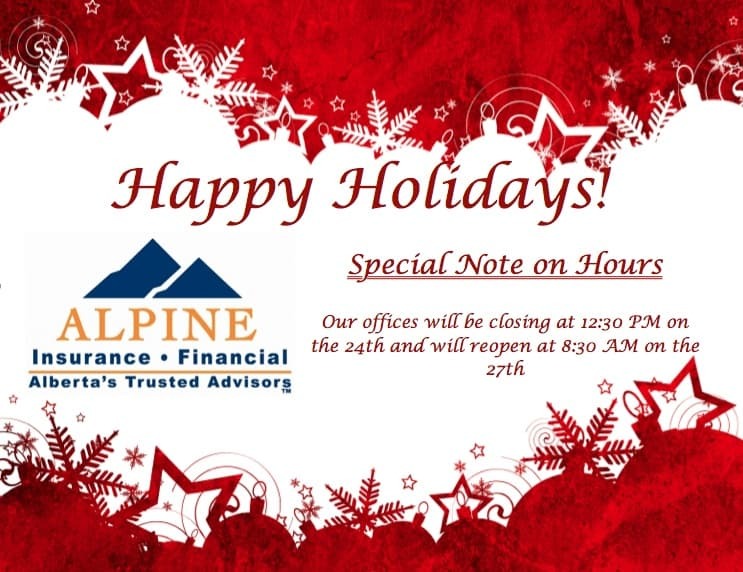 Happy Holidays from Alpine Insurance and Financial! 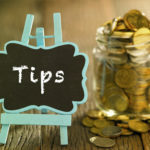 For those of you planning to leave town for a visit with family or friends this week, we have a few quick home protection tips to help keep the burglars at bay. Fake out thieves with a timer set on your holiday lights or lamp. More often than not, a burglar will move on from one place to another if they think that someone is home. If you want to get real tricky, set a timer for a different light source in each room to give the impression you are moving about the house. This one might seem obvious, but not everyone locks up when they leave the house. Any attempts made to make your home less vulnerable to thieves are a deterrent. Don’t let someone just walk into your home, at the very least, make it a challenge. Just because it’s cold outside doesn’t mean you don’t need to keep the shrubs trimmed. Burglars love yards with lots of places to hide, so don’t let them. Make sure that your yard is well lit and free of debris. Floodlights are a strong investment, as a are motion detectors. Having an extra set of eyes watching your home while you are gone is always a good idea. Talk to a neighbor that you trust and ask them to keep an eye out for any suspicious activity. If they are really nice, they may even pick up your newspaper and mail for you too.